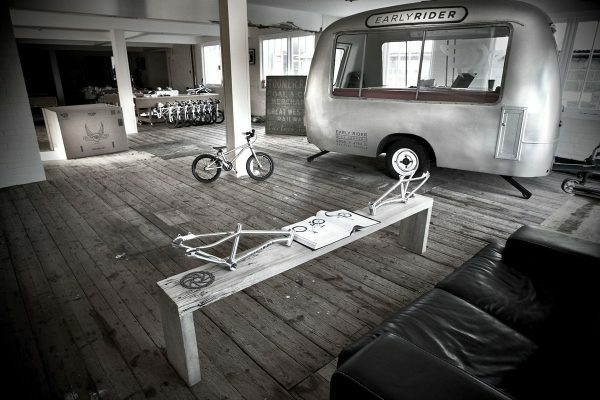 Early Rider was formed in the year 2006 in a small garden house in the heart of Henley-on-Thames, England. 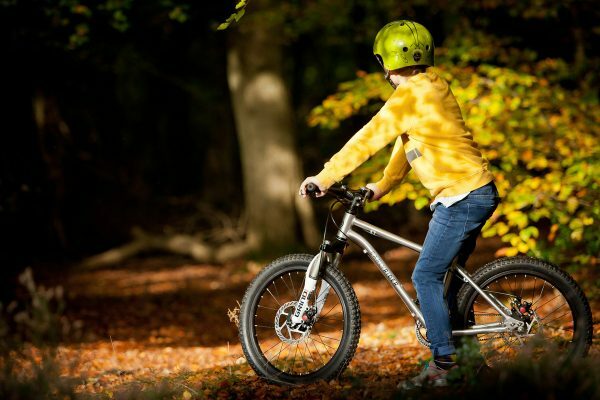 Since our rough beginnings, we have in the meantime come a long way; our products are in demand all over the world and our design has a high standard, but at our core we’ve remained the same – a small, restless and passionate manufacturer of children’s bicycles. 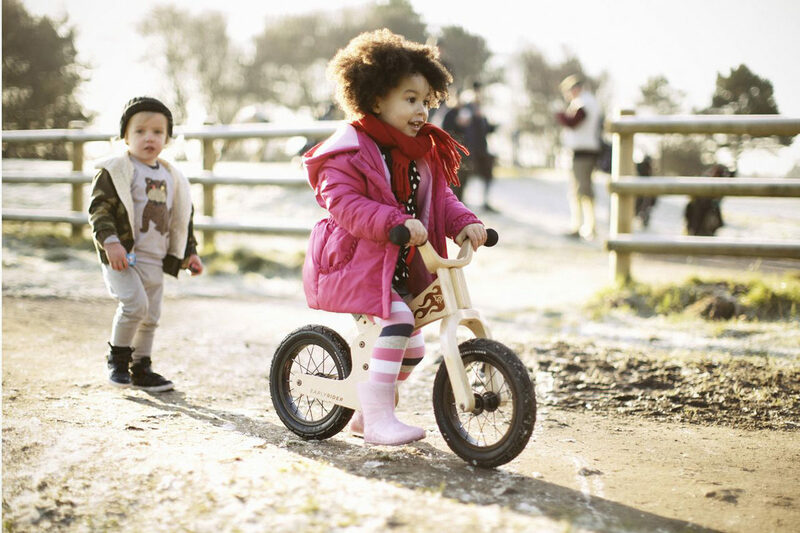 Our goal is to develop products that make life and the spirit of adventure easier for young children, and to combine this with style. We’ve remained true to our principles of quality, independent production methods, and uncompromising design standards. At the BFS 2017 you’ll find us at Cosmic Sports.